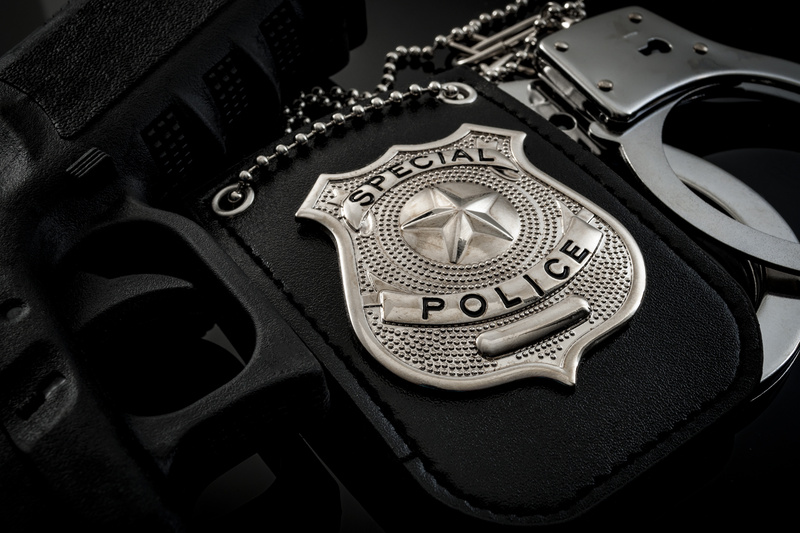 First of all, please allow me to introduce to you a first in language resources – ATP’s Multilingual Arrest Commands designed for Law Enforcement Officers (LEO). Current releases include Spanish and Portuguese Arrest Commands with online audio scripts for playback and for practicing. Please note this is functional via regular web browsers and mobile devices. Reporting back to us any problems you encounter will help improve future releases. Following are some of the Arrest Command phrases we came up with based on what LEOs need the most. 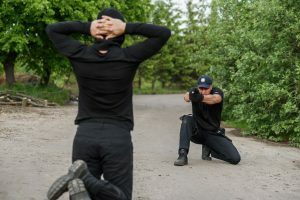 We selected to break down linguistically 10 practical arrest command phrases to use in the field. Lie face down on the ground! Future languages will include Arabic, Mandarin, Cantonese, Cape Verdean, Haitian Creole, Somali, & Vietnamese. If you have any other languages that are of concern for you, please let us know. Keep in mind, this project is to assist LEOs with typical arrest scenarios involving Limited English Proficient (LEP) perpetrators. 1) Firstly, you can show an LEP perpetrator the text in the target language. 2) Secondly, is a phonetics rendition of the Arrest Command phrases for reading aloud to the perpetrator. 3) Thirdly, is a quick playback button of a typical Arrest Command in the target language. 4) Lastly, is a training style playback mode of typical Arrest Commands in the target languages with time for the listener to repeat and practice along with a native speaker. 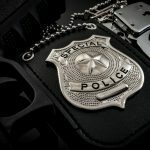 We hope this tool will be used by all levels of LEOs, from the ATF, IRS-CI, FBI, DEA, Secret Services, State Police and Municipalities. Rather than LEO’s waiting for an interpreter, these ten Arrest Commands facilitate what’s needed when it is needed. Most importantly, our goal is to create a useful language tool – and if we are requested to provide the courts with our certified and reliable interpreters, translators and expert witnesses – all the better.